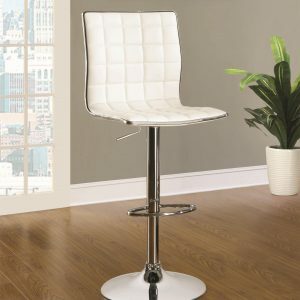 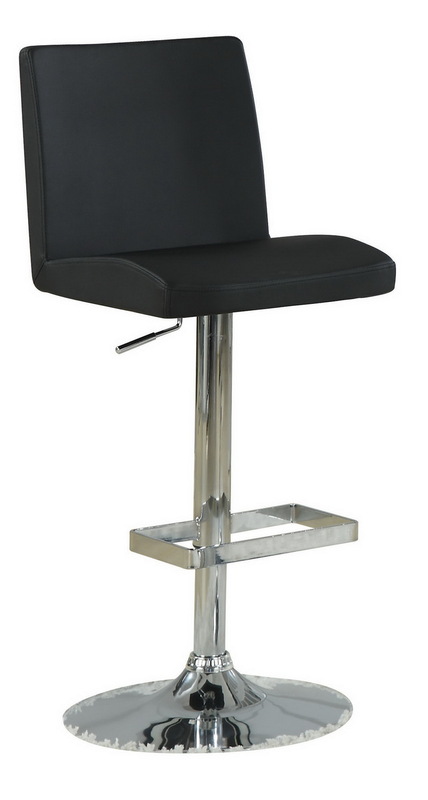 A stylish look for get-together and sleek dining, choose this black bar stool for your space. The chrome finished metal pedestal base with footrest adjusts the seat height. 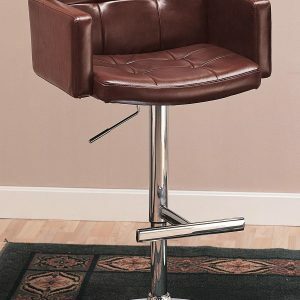 In all, the height of the stool adjusts from 36.25″ to 41.50″ inches high. 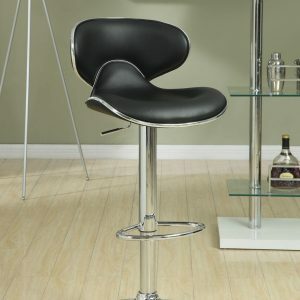 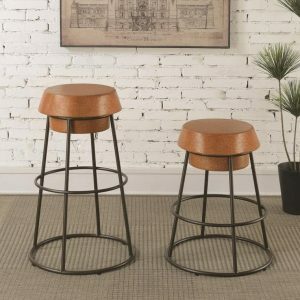 The black cushion seat makes this bar stool comfortable and visually appealing accent at a bar counter or with the chrome finish base bar table.